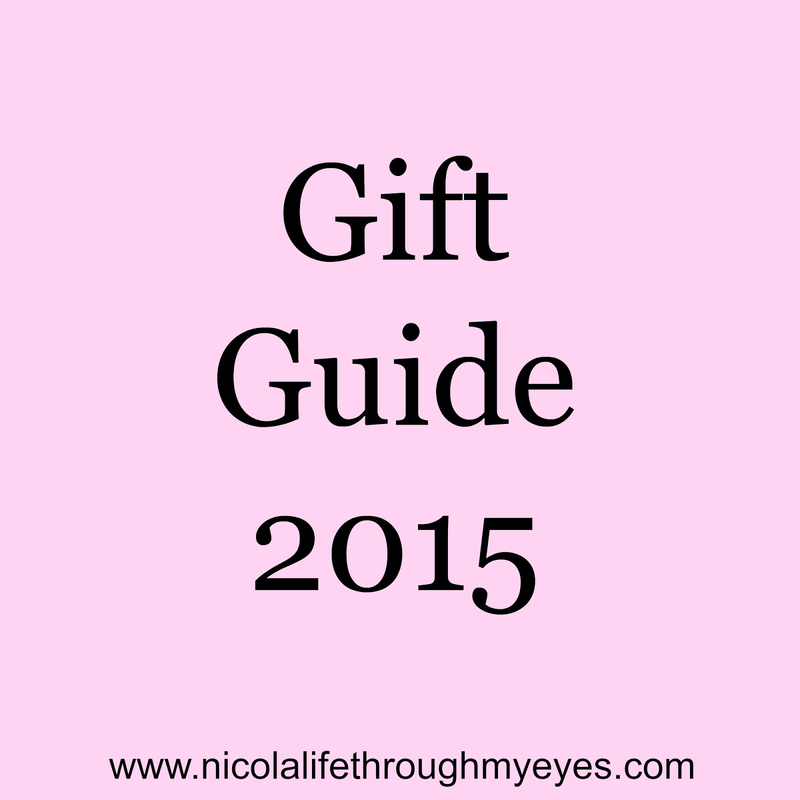 Time for the mums gift guide! I think this was one of the hardest to put together. Yes I'm a mum myself but that just means I find excuses not to have nice new items but Christmas is one time to spoil yourself and family. This Babyliss hairdryer (£9.99) is perfect for Christmas. I think a hairdryer is a very practical gift for Christmas. Most women use one and if not they are very handy to have just in case. It even comes with a sequin pouch to prepare for New Years! Another hair care item is the Braun Satin Hair Brush (£23.99). This brush tames fizz and fly away hair with its ion technology. It also adds shine and creates smoothness. The perfect item for anyone who struggles with taming their hair. Every mum deserves some special treatment especially around Christmas and this Olverum (£23.50) bath oil is just the item for the perfect pamper bath. Just a few drops added into a bath will help de stress and soothe aching muscles. Another bath item is a Gillette Venus Snap Gift Set (£12.99). Containing a razor and shaving foam these are lovely little boxed items which come in handy for any woman. 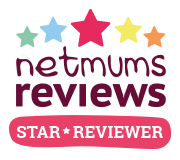 While mum is relaxing in the bath why not get her a lovely book to read. Christmas Ever After (£7.99) is a book by Sarah Morgan and is the perfect Christmas read. 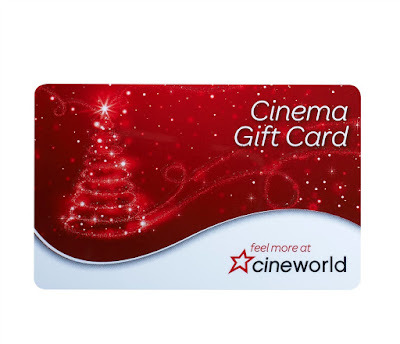 Do you have a someone to buy for who loves going to the cinema? Then a Cineworld gift card could be the perfect present. A truly unisex item a gift card can be the perfect for that person is a little bit harder to buy for or someone who has EVERYTHING! A very handy gift is a hand warmer (£20.75). See what I did there?! I for one hate having cold hands and something gloves aren't very practical or don't work. Available in different colours this hand warmer is great from anyone who gets particularly cold. My mum is obsessed with boots. She always gets a new pair every Christmas and it is a safe, easy gift to give. 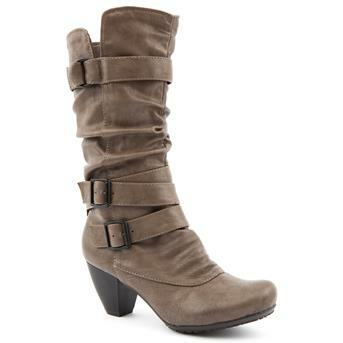 These knee high boots (£48) from Brantano are gorgeous. The heel isn't too big so even busy mums can rock them with some jeans tucked it for the school run. Last up we have the one that almost every mum will love. 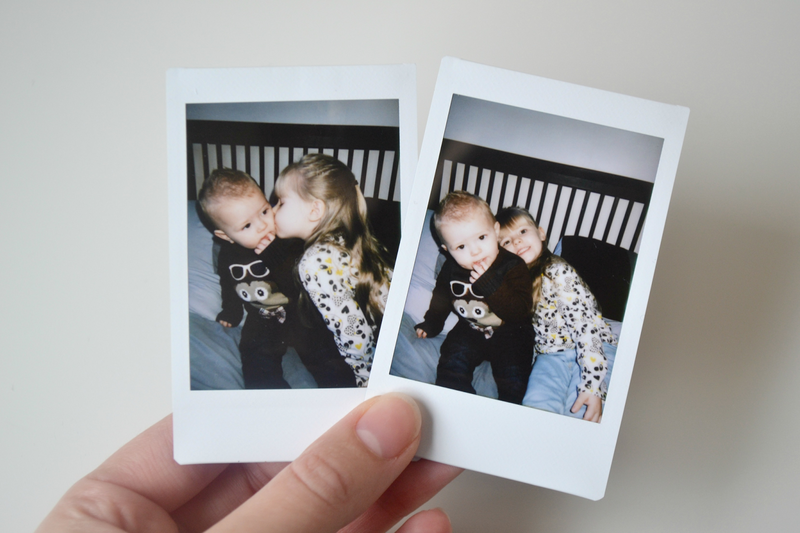 Instax Mini 8 (£59.99) cameras are such a lovely thoughtful gift. In the very digital world that we live in its so lovely to take a picture and out prints an actually physical picture. These cameras are great quality and come in a range of colours. The pictures are gorgeous too. 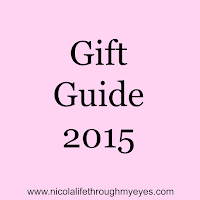 What are your gift ideas for mum this year?